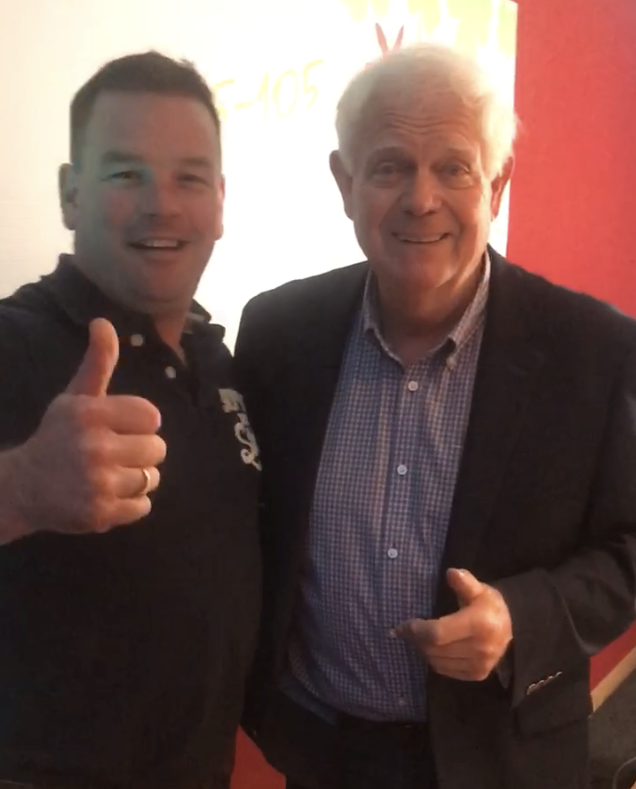 Music legend Brendan Shine visits Paul Kelly in studio, the pair talked about fond memories from the road and the classics! Paul Kelly and Brendan shine will be be performing live at the Ocean All Star Country Night on September 24th with a stellar line-up of the biggest Irish Country music stars – Mike Denver, The Country Wildcats, Jimmy Buckley, Stuart Moyles and Patrick Feeney. Brendan Shine said that he’s ‘Looking forward to performing at the beautiful Radisson Blu Hotel in Sligo for the Ocean All Star Country Night’. Tickets for the Ocean All-Star County Night are on-sale at the Radisson Blu Hotel in Sligo, Tickets €25 each and booking can be reached on 0719118100 .